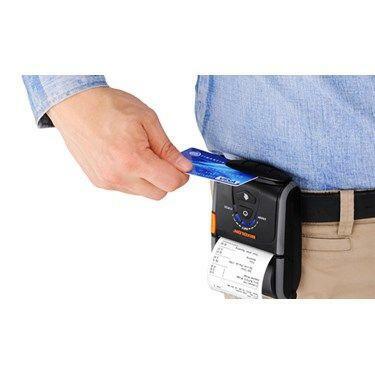 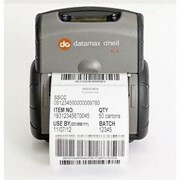 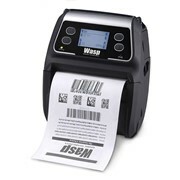 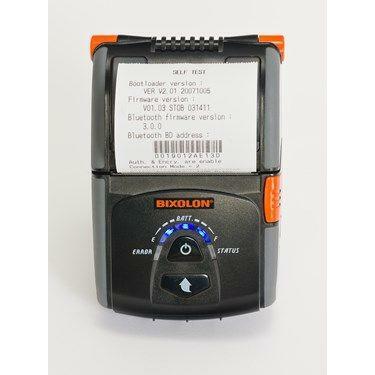 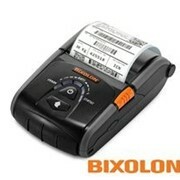 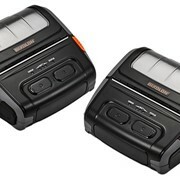 The Bixolon R200II + Bluetooth receipt and label printer make printing labels and receipts easy for mobile POS/retail, deliveries, customer service centres and ticketing solutions. 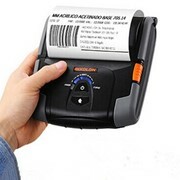 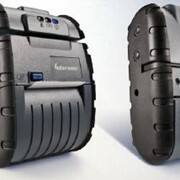 Compact and rugged, this little portable printer delivers on value with enhanced convenience features such as iPhone, iPad and Android connectivity, effortless cradle device charging and one-touch cover open and drop-in paper loading. 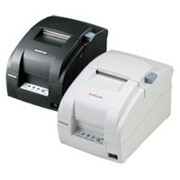 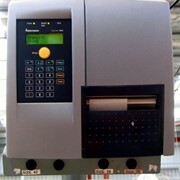 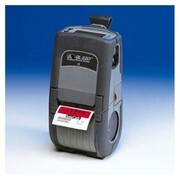 Water and dust resistant, the R200 printer has long-lasting battery life and it's even possible to add on an optionally integrated card reader.